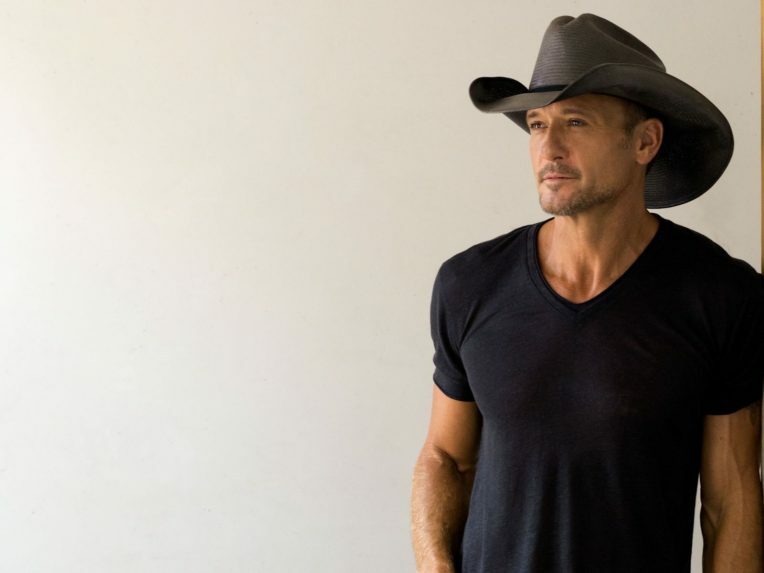 US country superstar Tim McGraw has today been confirmed as the 2019 Deni Ute Muster headliner. McGraw will close next year’s event as part of the Muster’s 21st anniversary celebrations on 4 and 5 October. “We are excited to announce that Tim McGraw will be headlining the Deni Ute Muster for 2019,” said Deni Ute Muster General Manager, Vicky Lowry. General admission tickets are now available for the event. Scroll down to theGuide for more info.